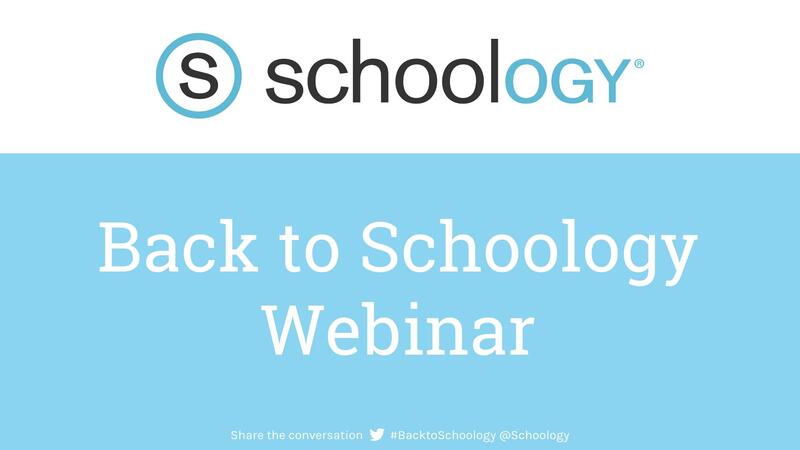 Today we're diving into Part 4 of our Back to Schoology webinar series! This week is all about grades—what can be graded, how to navigate the Grade Setup area, how you can collect paper submissions and still record grades in Schoology, etc. When you're done with this one, you'll have the basics you need to start using the Schoology Gradebook to track student performance. Enjoy. And there you have it! 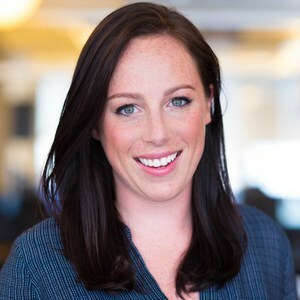 That's Part 4 of our 6 Tips to Extend Your Classroom to the Cloud. Don't forget to check parts 1-3 if you haven't already. Next Monday, we'll be taking a quick dive into our mobile apps, so get your tablets and smartphones ready.